It’s a shopper’s dream come true and it’s right around the corner. Lakewood’s 7th Annual CityWide Street Sale takes place June 23-25, and is expected to create an influx of shopping activity in the form of both merchant sidewalk sales and resident yard sales. 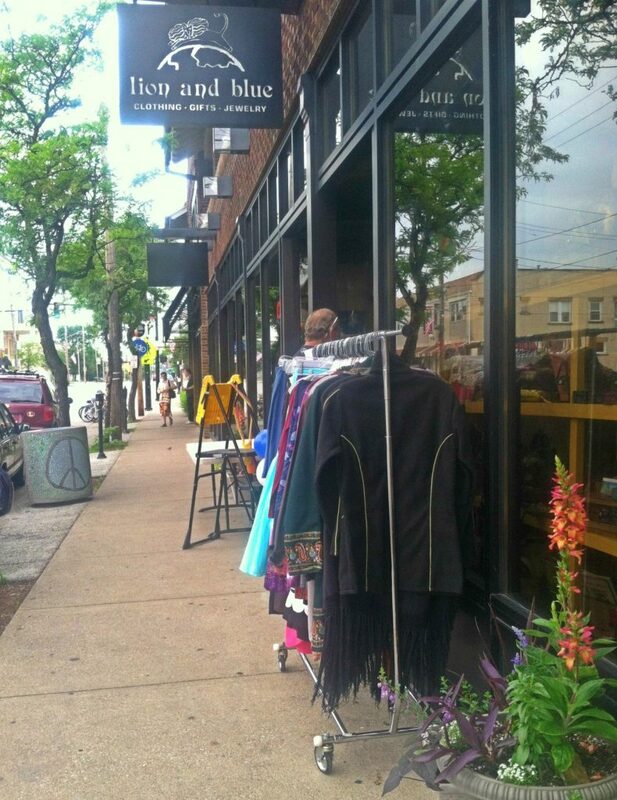 Sponsored by First Federal Lakewood and hosted by the Downtown Lakewood Business Alliance – a program of LakewoodAlive – the CityWide Street Sale brings Lakewoodites together for three days of sales from Thursday to Saturday. Open to all Lakewood merchants and residents, this event attracts enthusiastic bargain-hunters from throughout our neighborhoods, as well as from beyond our city limits. Several dozen Lakewood merchants have registered to participate, comprising a diverse array of businesses from both the Detroit and Madison commercial corridors. Both Downtown and Uptown Lakewood will be well-represented with sidewalk sales featuring discounts and refreshments for sale. LakewoodAlive and DLBA are promoting the general CityWide Street Sale weekend, and a limited number of complimentary yard sale signs for residents are available for pickup at Lion and Blue (15106 Detroit Avenue) on a first-come, first-served basis. Residents who want to promote their individual garage sales are encouraged to do so on their own – a feat made easier by Lakewood resident Ruth Sholtis-Furyes, who created a digital map for which residents hosting yard sales can add their addresses. “I have been doing this sale weekend for several years and it’s always been so successful, rain or shine,” Sholtis-Furyes said. For more information regarding the CityWide Street Sale, please contact Noelle Champagne, LakewoodAlive’s Special Events and Volunteer Coordinator, at nchampagne@lakewoodalive.com.